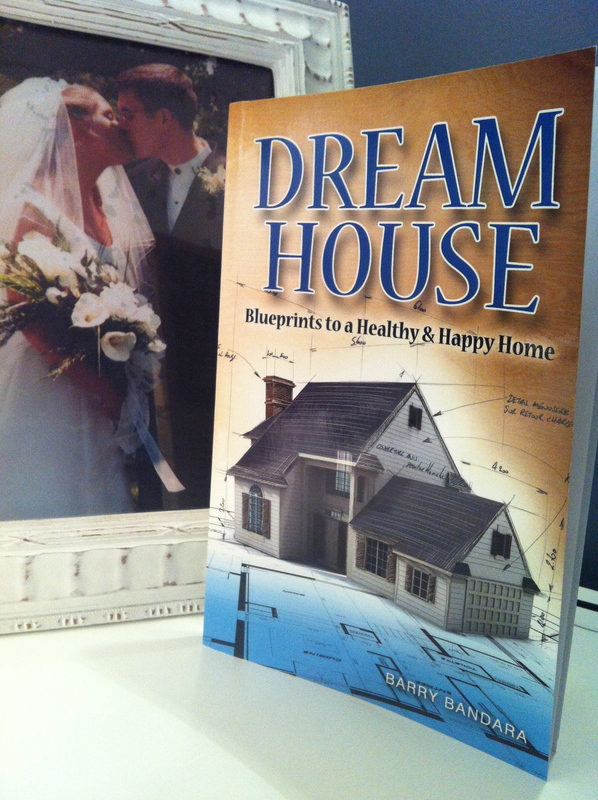 Pastor Barry Bandara gives us an excellent blueprint for developing our own “Dream House.” The book is humorous, insightful and usable. Often books on parenting place a massive guilt burden on parents. Make no mistake about it, there are times when you will say ouch. Overwhelming, you’ll walk away saying “I can do this!” We need more resources that are refreshingly humorous while also giving clearly communicated wisdom. Dream House is written by a man who practices what he preaches. I’ve had the privilege to serve with Pastor Barry and to see him as a father. He practices what he preaches. I’m a better husband and father because of his ministry. Often with family resources we ask: will this work? The answer is yes. What is helpful is the book gives us principles and not programs to add in our homes. Dream House gives you what needs to be done, how it can be done, as well as other resources to do it. This leaves the book highly adaptable for different family contexts. The questions at the end of each chapter are also helpful to figure out how to apply what was said in your own family. Pastor Barry presents a 10 year rule in his book. The idea is to think 10 years down the road. If your child is 2 how do I want them to act when they are 12, and so on. Dream House is a book I’d highly recommend for marriage counseling. It gives a blue print of raising a healthy family and many of the needed principles need to start before kids. You may think “we’re just getting married,” but kids are not that far off. Dream House is an excellent resource on leading your family well. It’s written with a warmth and practicality often lacking. I’m looking forward to using Dream House in my own ministry and my own family.